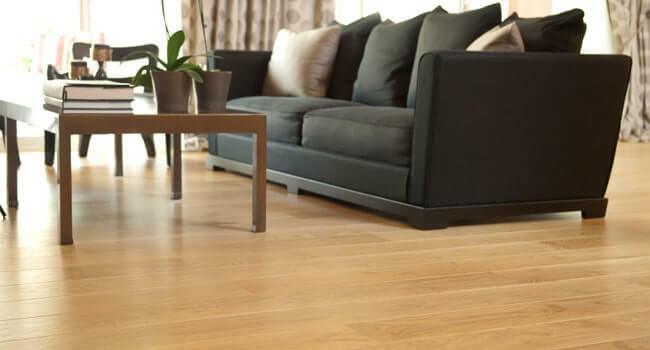 Laminate flooring is one of the most versatile flooring solutions on the market today. 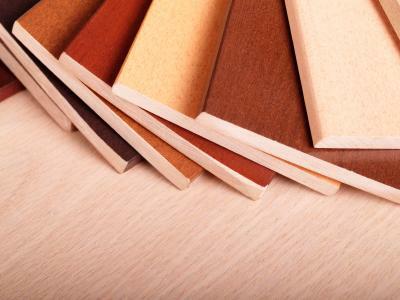 With its low cost and ease of installation, many people opt for laminate flooring to save both time and money. 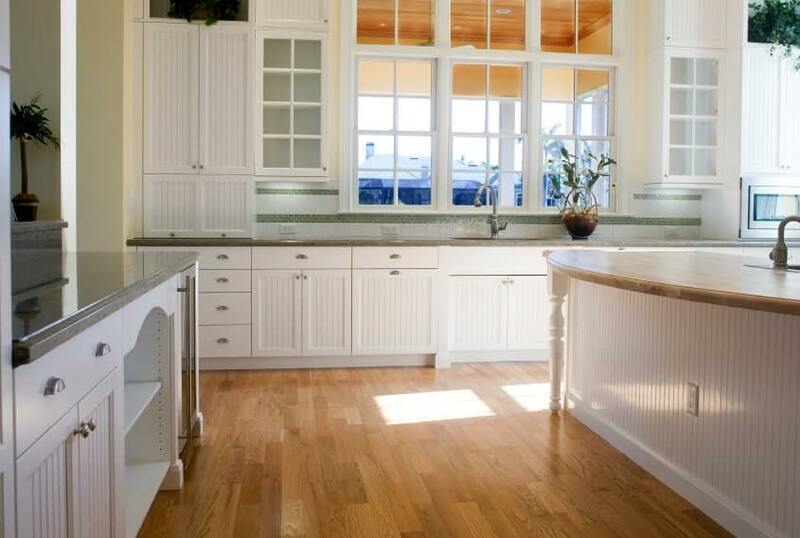 We have been installing laminate floors in homes, apartments, and businesses since we first started doing flooring. 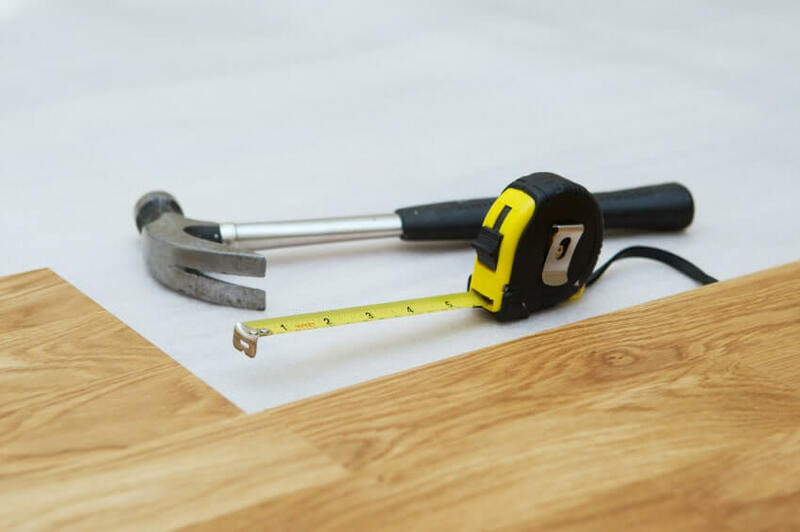 We’ve learned all the tricks along the way and can install stone, ceramic, and wood look laminate flooring with the best of them. Laminate flooring has dramatically increased both in durability and lasting value in the last few years so if you haven’t looked at it recently, take another look! And if you have two minutes to tell us what you need, we’ll get you a free, no-obligation quote for all your laminate flooring needs.